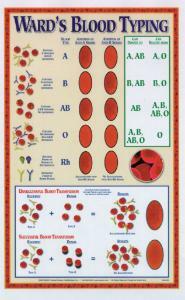 This blood typing poster allows students to visualize microscopic blood components involved in the blood typing reaction. Your students will understand the relationship between red blood cells, antigens, and antibodies, and how they interact in the determination of the four different blood types of the ABO system. 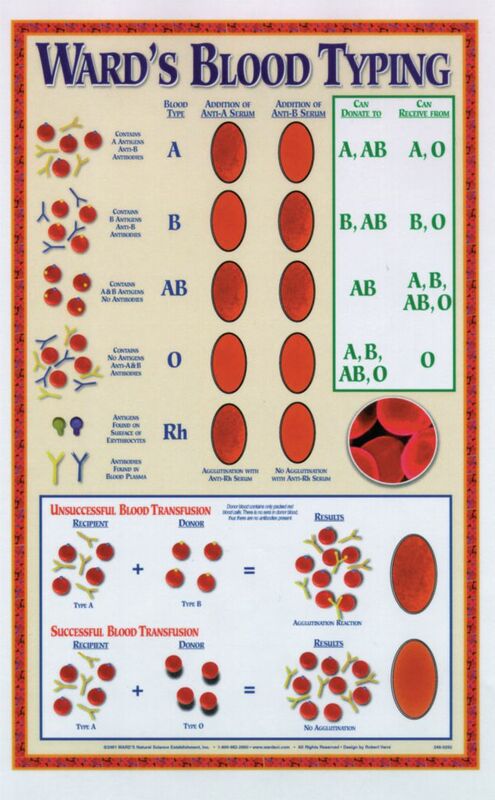 Through the illustrations presented, students will begin to appreciate the importance of blood typing and how it relates to the outcome of a blood transfusion.